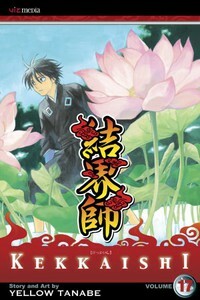 Yoshimori and his elder brother Masamori are trapped inside a magical realm... The site's guardian wants to steal Yoshimori's body, and a renegade council member pits brother against brother! Which of the two will escape? And what will become of the other...?